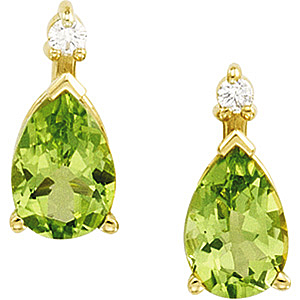 Peridot jewelry always makes a statement. But the truly fascinating thing about Peridot jewelry is that the statement changes depending on the jewelry, the person wearing it and how they�re wearing it. In fact, the entire recipe of factors in each situation creates a new statement. One day the Peridot sings on top of its lungs songs of joyfulness and ecstasy and another time it speaks the soft words of love and sweetness. In short, Peridot is a very expressive gemstone and each piece of jewelry and each individual wearer give an interesting new voice to their Peridot. Shop for the Peridot that speaks to you with our amazing variety of Peridot rings, pendants and earrings. Do you have enough Peridot in your life? 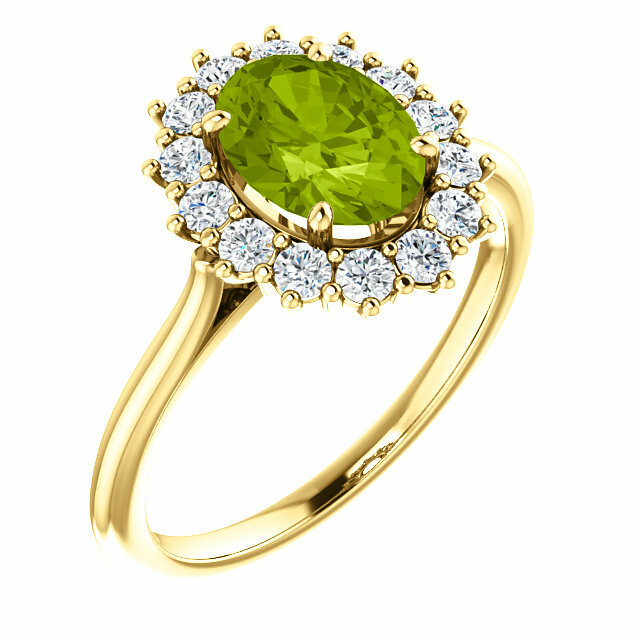 If you�re not wearing a Peridot ring the answer can�t possibly be yes. Worry not. We offer the gamut of ring varieties in our Peridot ring section, ranging from sterling silver, to white gold and yellow gold. Our Peridot ring collection also features Peridot paired with other colored gems and of course the classic combination of Peridot and diamonds. 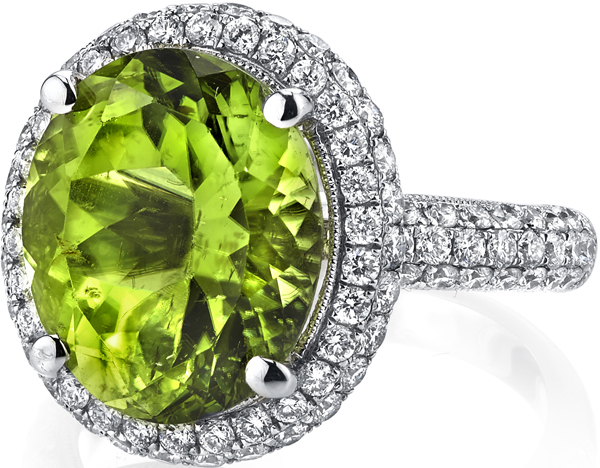 Don�t miss out on these gorgeous bargain Peridot rings. 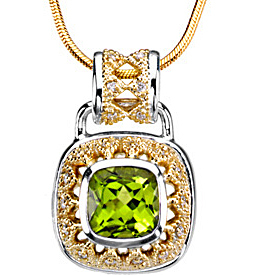 Bring the bright green freshness of spring into your life year round with one of our fantastic Peridot gemstone pendants. 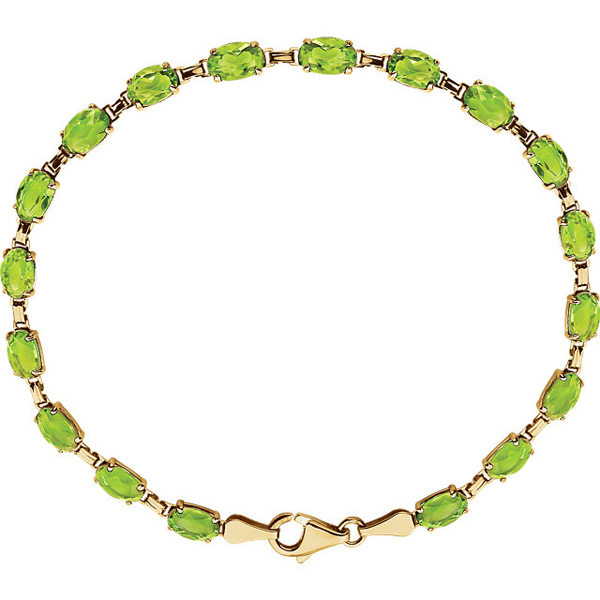 One can�t help but be uplifted by the cheery lime green chartreuse color that is so unique to Peridot gems. Whether you prefer silver, white gold, yellow gold or two-toned, we carry a Peridot pendant that is up your alley. All of our marvelous pendants come with a complimentary chain and of course FREE and fast shipping. In our fast paced hi-tech world it seems that everything is electronic: e-mail, e-bay, e-commerce, e-reader, and the list goes on forever. 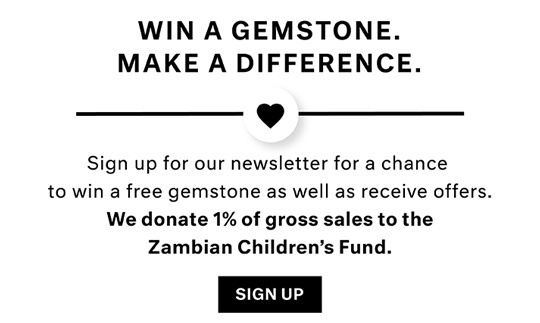 Here at AfricaGems, while our Jewelry has not yet become virtual, we like to keep up with the changing times, which is why we offer e-rings. In fact we have a whole section of Peridot e-rings, featuring gold and silver e-rings to be worn in each ear. Okay, we can hear your groan from a mile away, and we admit that was pretty corny. But don�t worry; the jewelry is much better than the jokes. And our selection of Peridot matching jewelry is definitely not a joke, check out our serious array of awesome Peridot Jewelry sets.